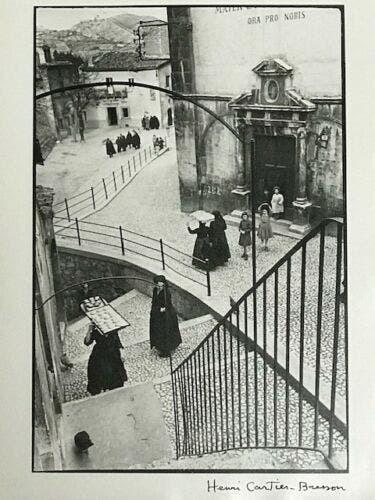 If you’re an avid collector of iconic photography, these signed Henri Cartier-Bresson prints might just be worthy of being your next acquisition. Once in a while, we put the spotlight on some rare, original prints by iconic photographers instead of cameras and gear for our noteworthy vintage finds. Among these are Andy Warhol’s Polaroid Self-Portrait, Bert Stein’s worksheet from the Last Sitting with Marilyn Monroe, and a framed Ansel Adams print. 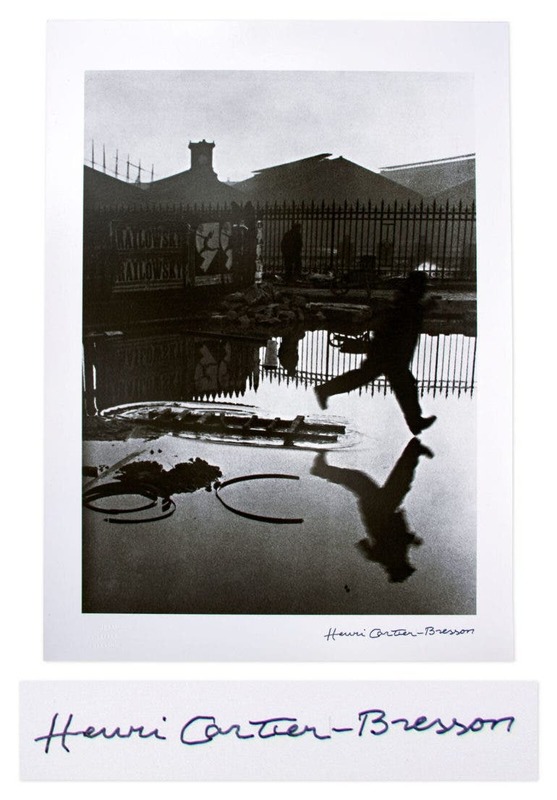 Today, we’re adding a signed Henri Cartier-Bresson print to the pile. 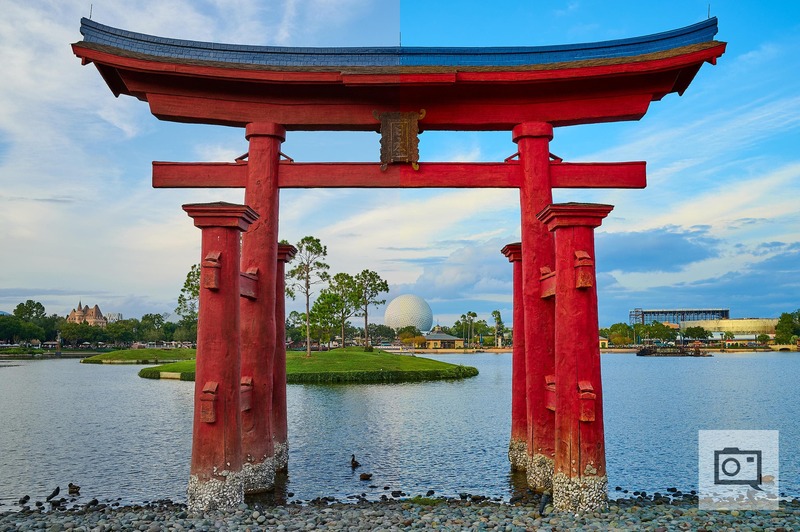 Whether you’re a street photography enthusiast, a Cartier-Bresson fan, or simply an avid collector of iconic photography, you might want to check this out. 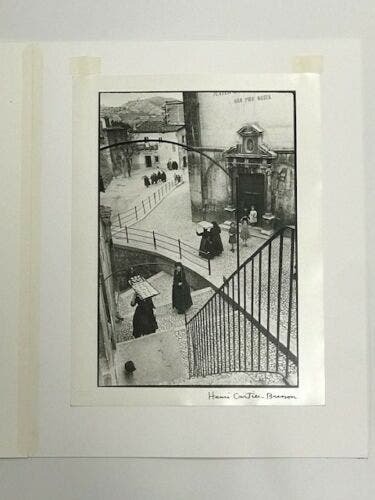 According to Pasadena-based ebay seller bookalley6rkg, this item is a gelatin silver print of a photo titled L’Aquila degli Abruzzi, Italy 1951 by Henri Cartier-Bresson. It was signed in ink and has a copyright credit blind stamp in the margin. The provenance of this print is the Peter Fetterman Gallert in Santa Monica, California. All these bits of history and details come together to give this print a hefty $25,000 price tag. 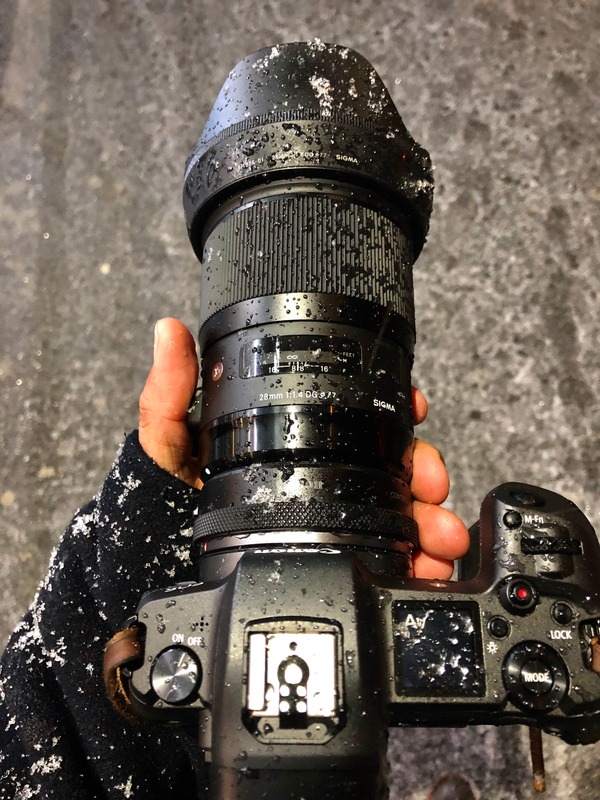 The other print listed by Los Angeles-based ebay seller n8sautographs is one of the more iconic snaps of the street photography master. 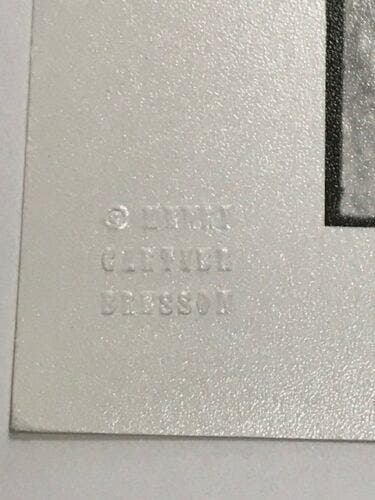 Titled Behind the Gare Saint-Lazare, it’s also a silver gelatin print, in near fine condition, measuring 13 x 18 inches and also comes with Cartier-Bresson’s signature and blind stamp on the lower margin. This photo is also going for $25,000, which we can mostly tie to its status as one of the most influential photos in history. Curious about these items? Head to the ebay listings here and here to make your inquiry and buy it now. As with all vintage stuff listed out there, we also suggest asking around for the value of these pieces before making your purchase.